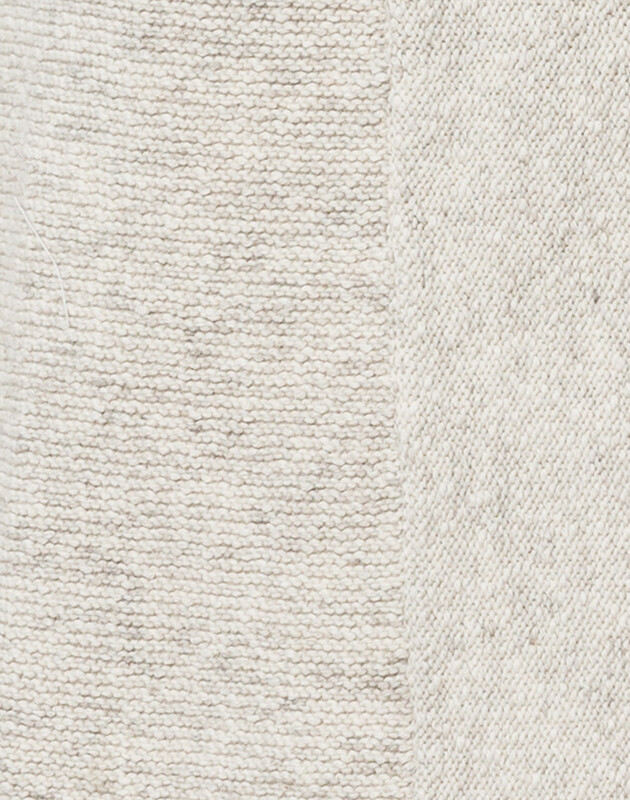 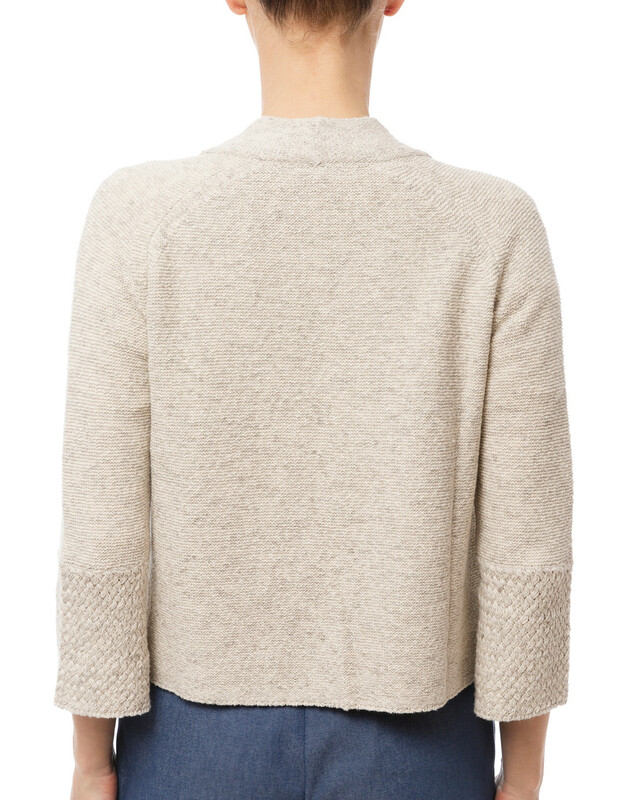 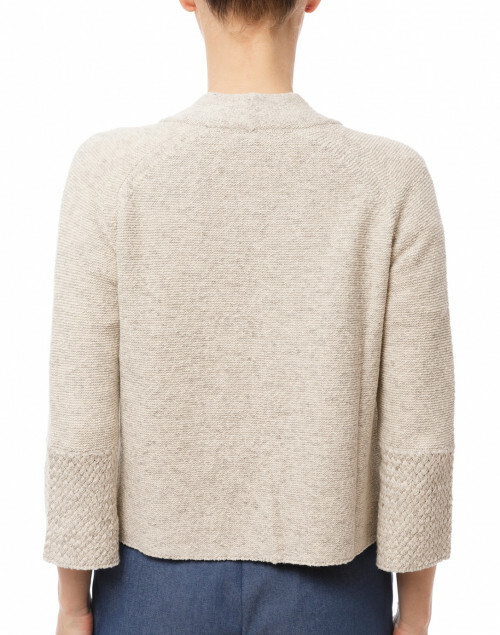 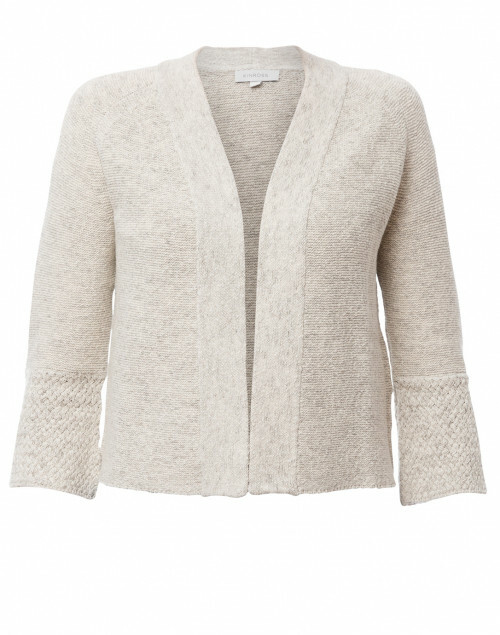 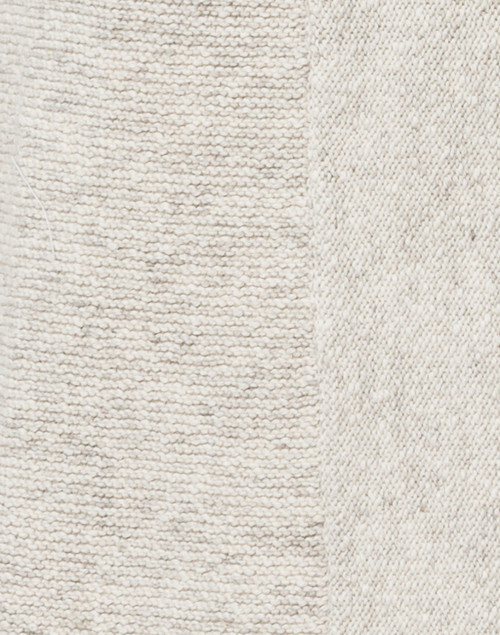 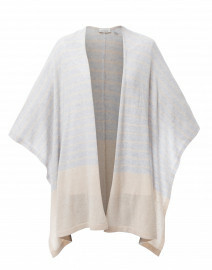 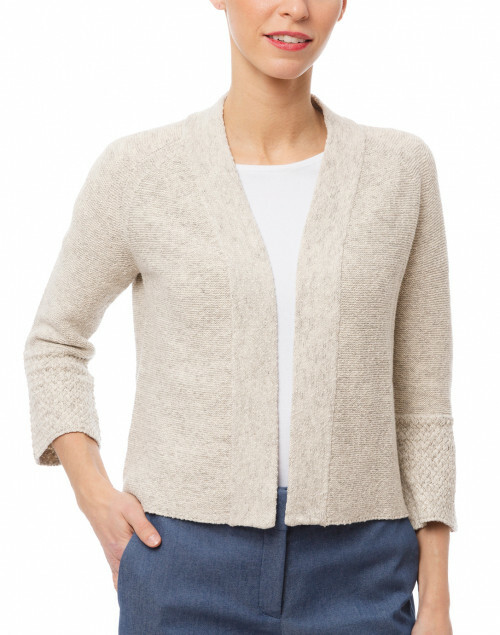 Kinross' beige and white marled cotton cardigan offers a stylish balance between simple details and a relaxed shape. 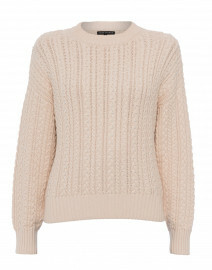 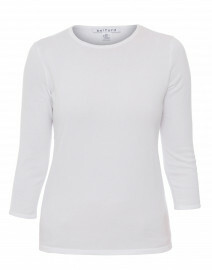 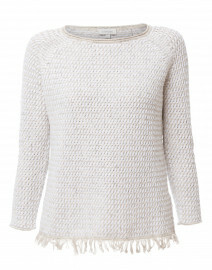 It's knitted to a cropped shape with 3/4 sleeves and an open front. 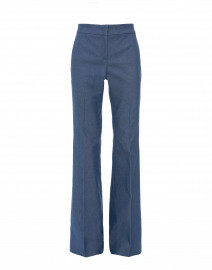 Pair it with wide leg panst and a tote for a stylish daytime look.